“The Servant Problem” seems to becoming a vital one in Hollywood. 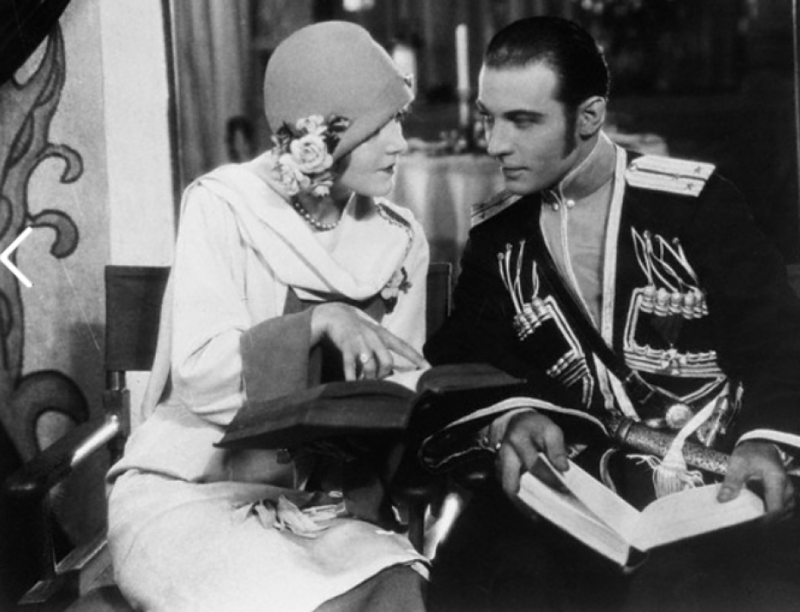 First, Alma Ruebans cook is said to have eaten up the duck especially prepared for Ricardo Cortez, and then Rudolph Valentino’s cook, after having been discharged, came back, armed with a pair of evil-looking shears, and prepared to take out her revenge on the new cook Mrs. Ralph Rogers, and the chauffeur, it is asserted. The rejected culinary queen let herself into Valentino’s Beverly Hills Home, and proceeded to use her scissors on the uniform of the chauffeur, it is said. Valentino came in just about that time, and the woman was taken into custody by the Beverly Hills Police. All of which goes right back to the servant problem.